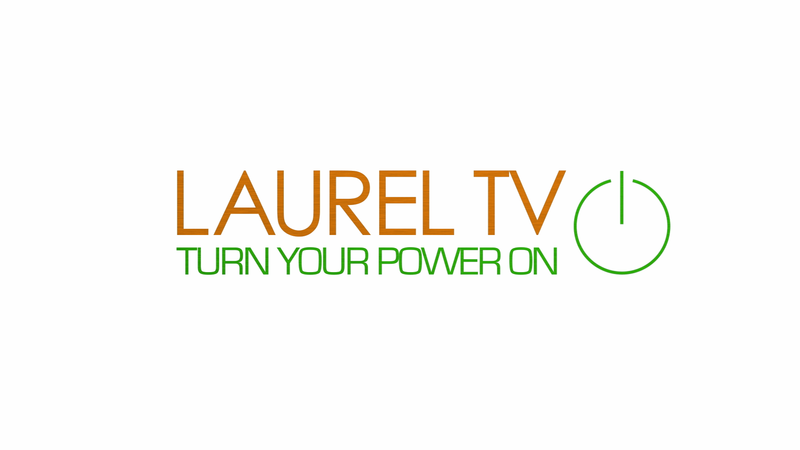 LaurelTV is a service of the City of Laurel Department of Communications. All Content Copyright ©2016 City of Laurel, Maryland. All Rights Reserved.